From the Maidstone Telegraph, Rochester and Chatham Gazette, 15 June 1861. Stockbury. Festival of the Stockbury Benefit Society. This Society held their anniversary at the "Squirrels Inn," on Saturday, where about 120 members sat down to a very excellent dinner, served up by the landlady, Mrs. C. Coulter. Mr. P. Read occupied the chair, and Mr. J. Coulter the vice-chair. The Sittingbourne and Milton band was present, and a very pleasant afternoon and evening was spent. Kentish Gazette, Tuesday 04 November 1862. The Tickham Fox Hounds will meet on Tuesday this day at "Squirrels," Stockbury; Friday, November 7th, Quay Street, at half-past 10 o'clock. South Eastern Gazette, 05 December 1865. A Fat Hog, at Mr Goodhew's, "Three Squirrels Inn," Stockbury, on Wednesday, 13th December, 1856, by 26 members at 10s each. The winner can have the money or the hog by paying 10s for expenses. Conditions one half ounce of shot, 21 yards rise, 5 pigeons each, 80 yards boundary. Shooting to commence at 11:30 a.m.
Maidstone Telegraph, Saturday 10 September 1870. This was the annual licensing day and all the publican's, beer housekeepers, &c., attended to obtain a renewal of the certificate by which they might obtain fresh licences. The following applications were adjourned till the next sitting in consequence of not having their notices properly signed. Mr. Goodhue, "Squirrel," at Stockbury; Mr. Hughes, "Old England," Hollingbourne, and Mrs. Nelson the "Bell," Thurnham. Whitstable Times and Herne Bay Herald, 25 October 1919. HARBLEDOWN HOPS DESTROYED BY FIRE ON THE ROAD TO LONDON. 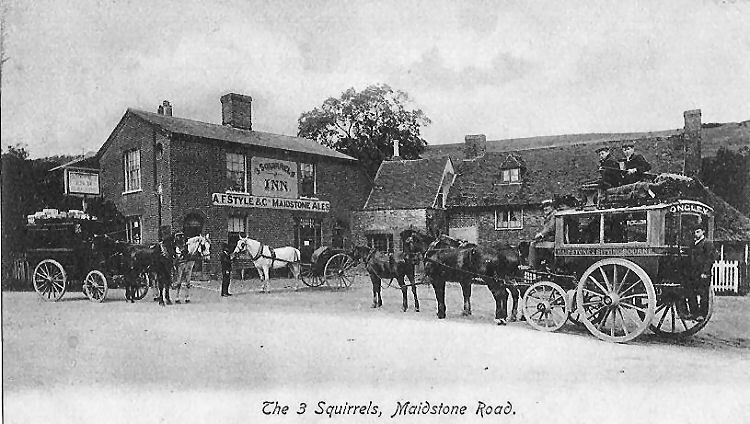 On Thursday afternoon as a steam waggon, with trolley attached, was conveying eighty pockets of hops from Harbledown to London, a fire broke out among them near the "Squirrels Inn," Stockbury, on the Maidstone-Sittingbourne road. It was caused by a spark from the engine, and fanned by the breeze both waggon and lorry were soon ablaze. The flames spread so quickly indeed that the driver was unable to detach the lorry. A taxi from Maidstone came along, and dashing through the flames, which spread across the road, motored into Sittingbourne and gave the alarm. The Fire Brigade turned out promptly, and drawing a supply of water from a tank damped down the flames, and stood by all the afternoon, removing the debris out of the road. The front part of the steam waggon was saved, but the lorry was burnt out. and the hops were destroyed. The total damage was nearly £3,500. From the http://www.kentonline.co.uk 9 July 2012, by Chloe Mosdell. Progress is being made on the transformation of a former pole-dancing club. Work is underway on a £50,000 project to transform a former pole-dancing club into a family-friendly country pub. 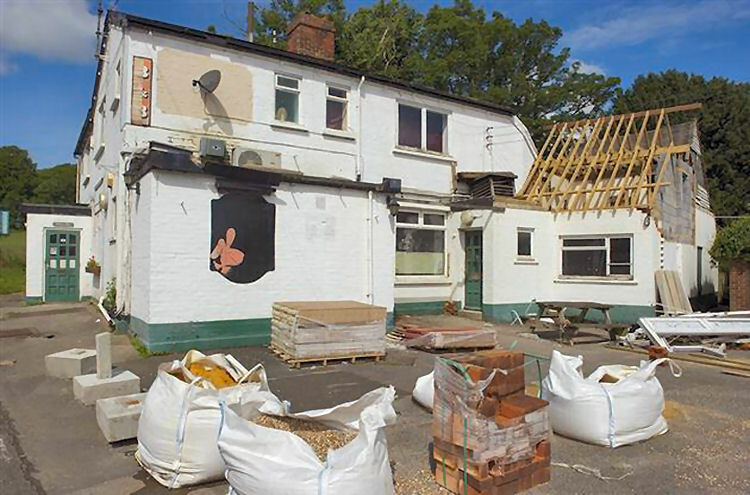 The "Three Squirrels" in Stockbury Valley was bought at auction in April for £155,000 and is being turned into a bar, restaurant and entertainment centre. 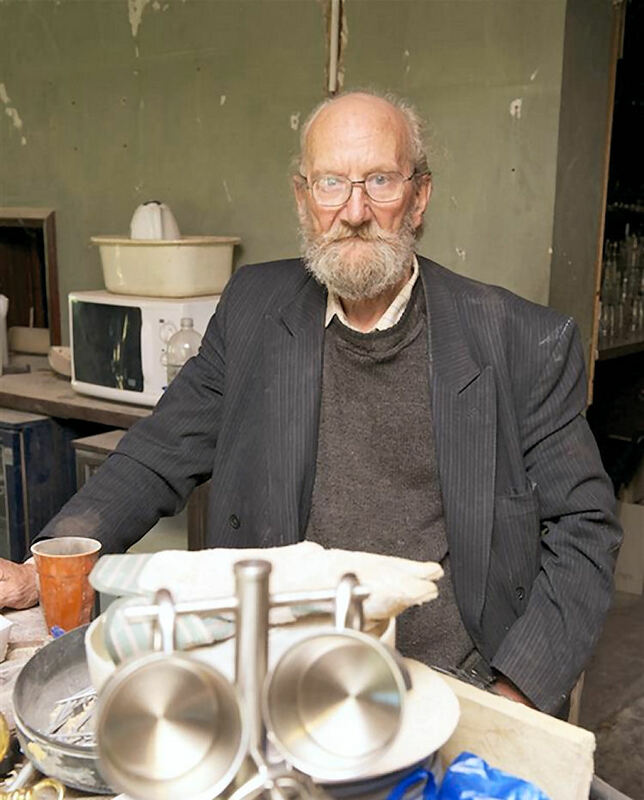 Owner Malcolm Champion, who is renovating the property with his grandson Christopher Champion, expects it will take nine months to refurbish the building due to the extensive work that is needed. There has been a three-week delay to the renovation works as Mr Champion has had problems with one of his other properties. The 72-year-old businessman is looking forward to opening, saying: “There will be different types of entertainment on every evening. The pub is set to open by next summer following the £50,000 revamp. From http://www.kentonline.co.uk 10 October 2013, by Lewis Dyson. The Three Squirrels pub in Stockbury Valley which is undergoing renovation. 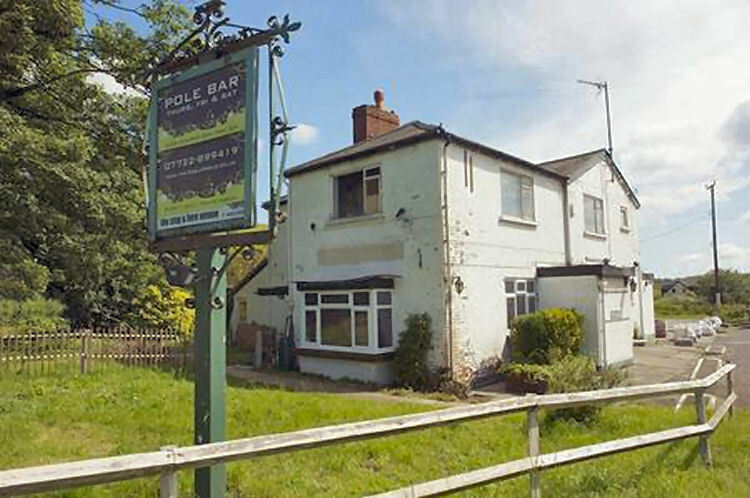 The revamp of a former pole dancing club into a family-friendly country pub has suffered further delays. In April last year, the "Three Squirrels," Stockbury Valley, was purchased at auction for £155,000 after lying empty for more than a year. It was hoped the renovation would be finished at the end of this summer with costs set to be around £50,000. However, extensive work is still needed even though £40,000 has already been ploughed into the project. Owner Malcolm Champion is renovating the building with his grandson Christopher Champion. Owner Malcolm Champion in the front bar of the Three Squirrels pub. He said problems with several properties he owns in Bromley - including a burst water main - have diverted attention away from the pub. He said further delays were caused when Swale council informed him planning permission was needed to repair and replace tiles on the roof. During the time spent obtaining approval, money set aside for the roof was spent elsewhere. Mr Champion said: “You name it we've got to do it. It's basic things just to get the place in some sort of order. The 73-year-old Bromley resident estimates it may take another nine months to finish but says it could take even longer and added it may cost another £40,000 to £50,000 to complete. 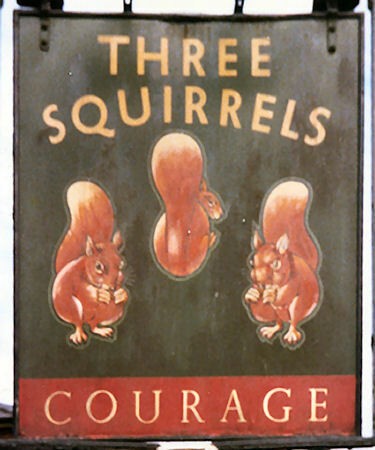 When finally done, it is hoped the "Three Squirrels" will become a bar, restaurant and “entertainment centre” with live acts every evening. It will keep its name. Michael Mirams kindly informs me that the pub closed in 2010 and amongst efforts to open it as a pub again it is now a private residence.